Health care in America has long been a subject of debate. Efforts to improve care, as well as medicine and its delivery, are continuous. But there’s a new shift evolving today that puts the focus on patients, and it’s powered by technology. 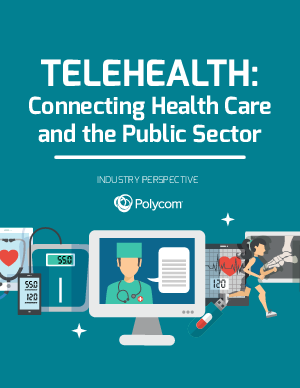 Telehealth is revolutionizing care delivery and increasing collaboration amongst the entire care team to provide better care and even reduce costs for patient and provider.